Hi all! 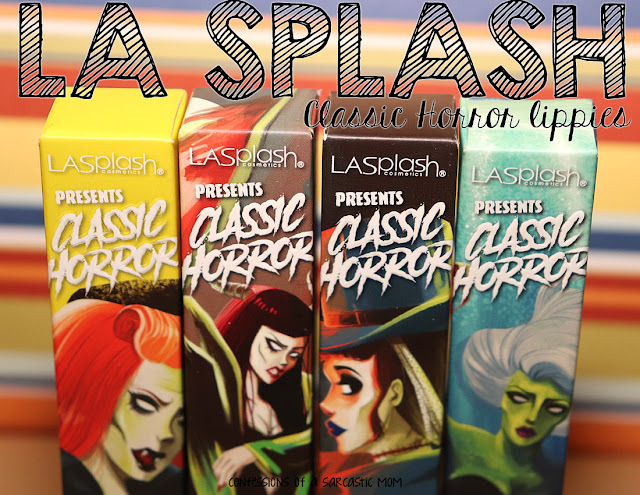 My blogging has been sporadic at best lately, but I'm hoping to change that! 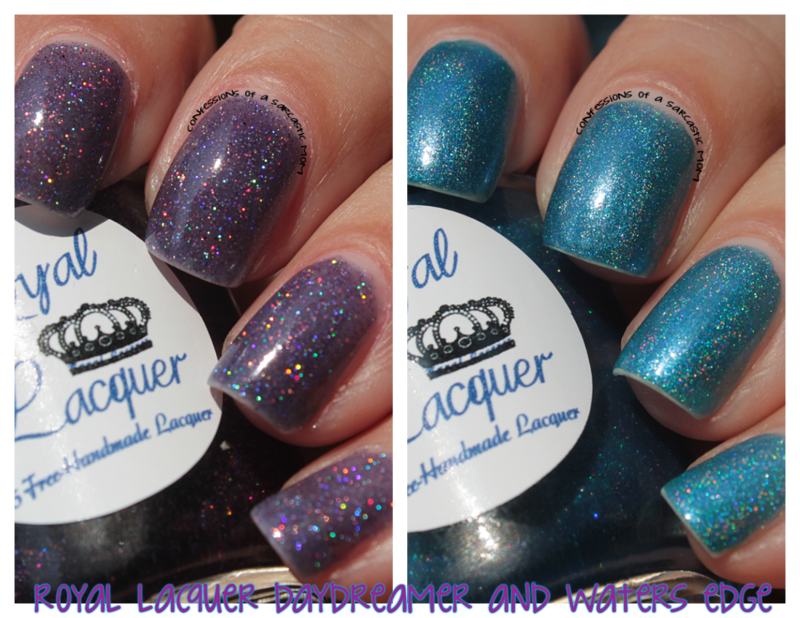 I have two polishes today that I purchased from Royal Lacquer - Daydreamer and Water's Edge. Both caught my eye because of the subtle holo. I'm a fan of the subtle! Daydreamer is a dusty, slight scattered holo. This one was being discontinued when I purchased it, and I don't think it's available anymore. I thought maybe I was doing something wrong with the outside photos - but honestly, this baby shines indoors with the flash from my camera. The top two photos are outside in direct sunlight, and the bottom two are with the flash indoors. Now Waters Edge is a more linear holo, and it definitely shines in the sun :) This one also has a slight color shift to a darker blue depending on which way you shift your hand. Do you own any Royal Lacquer? I have a few, and I haven't had a bad one yet! I've also ordered some customs from them, and they've been absolutely perfect! Royal Lacquer is also the home of my favorite nail vinyl decals - VyNails!